So you just decided to start your career as an Udemy instructor? You have tons of knowledge, and you hope your course to be something helpful and successful? 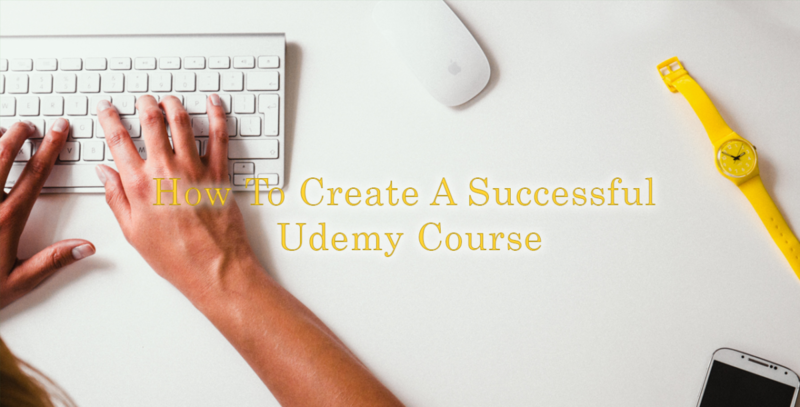 Below is the updated list of secret revealed about How to create a successful Udemy course for any instructors (but more useful for new instructors) with ten simple steps. This list is compiled based on many pieces of research and advice of many instructors I’ve worked closely with. I am working at an Education startup focusing on providing Learning management systems for schools, organization and Udemy instructors. I work closely with many Udemy instructors on creating their own education websites and thanks to their true experience that I can come up with this article. Besides, I am an instructor on Youtube with 11000 subscribers and more than half a million of views, so I know video production, LOL. Joining Studio U on Facebook is something that you must do first. The community on Studio U are very … and they would love to give feedback to your course. There are also many great Udemy instructors there who shared their valuable experience while working as an Udemy instructor. Studio U is a great place for you to learn and to dig deeper into the community and it doesn’t require anything to join. 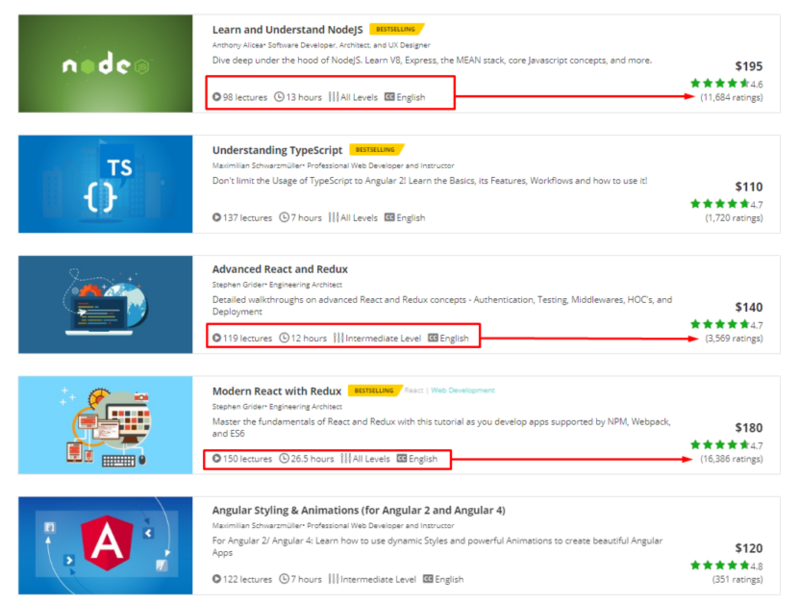 If you look at the best-selling courses, you may notice that they all have 10+ hours of lectures with hundreds of lessons, sections that cover everything from the most basic principles of super advanced concepts. Of course, more content doesn’t necessarily mean better content. However, it is true that with more content, you will be able to describe information in a more detail way and clear any doubts from your students. 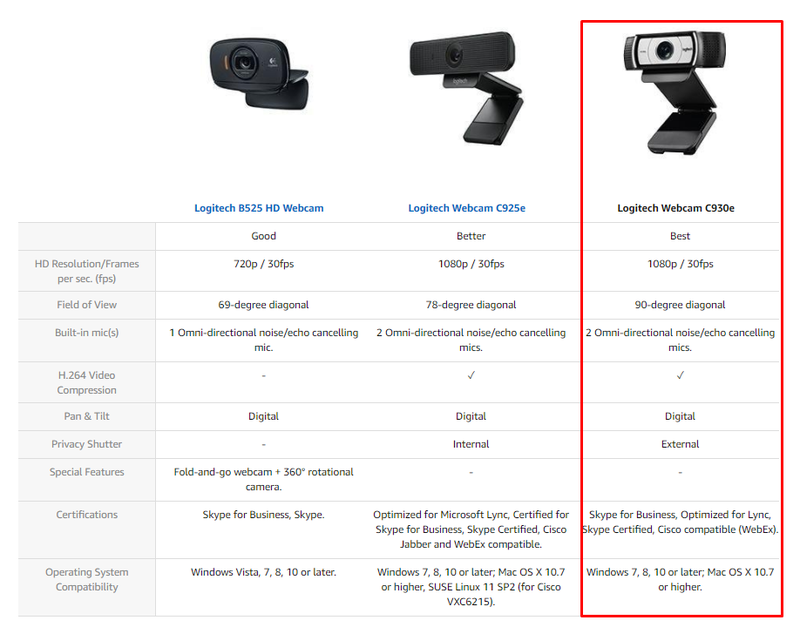 For HD 720p videos: Logitech C920 or Logitech C930e are good webcams which can take high-quality HD videos, and it is one of the most used webcams for Udemy instructors. DSLRs and Mirrorless cameras can give you the best quality video, and they are very useful. 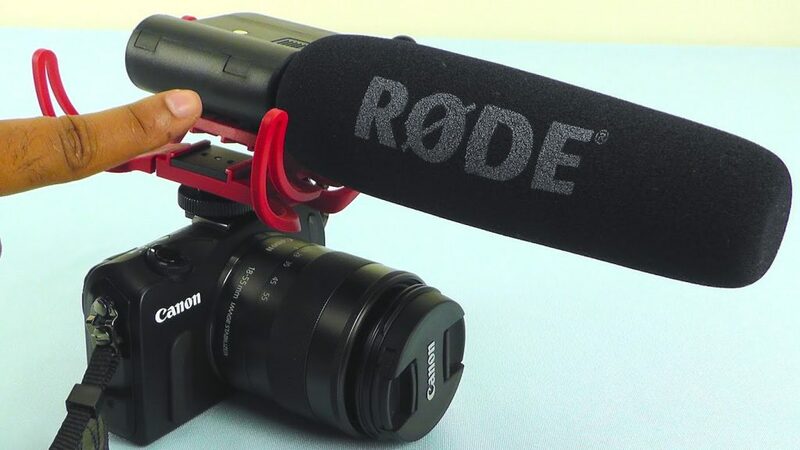 For recording on DSLR cameras, you can choose any of the microphone made by the RODE brand, and surely you will create a successful Udemy course with the best audio quality. How to record your screen and create a screencast tutorial? If you are using Mac, you may consider using QuickTime to record your video. For Window users, the Camtasia Studio is highly recommended by the whole Udemy instructor community as it can record high-quality videos. There are many other free and cheap alternative like Screen-Cast-O-Matic, but they often result in low-quality videos with poor color and low framerate. One of the keys to creating a successful online course is that you create good content which attracts your student and persuade them to finish the course and share it with their friends. To do that, you will need to apply some techniques to make your course more engaging and less boring to your students. According to recent MOOCs surveys on EDx, students tend to learn better with shorter lessons. Courses with many short lessons also have less drop rate compared to courses with lengthy 15-20 minutes lectures. Trying to make your tutorial as simple as possible is a good way to start making a successful Udemy course. Quizzes should be used more frequently. It is not only a good way to let student assess themselves. It can also be deemed as a way of rewarding your student and encouraging them to continue learning and conquer more quizzes. The idea of this technique is to let your student think about the lesson and apply what they have learnt to discuss the problem with their peers. Also, this technique encourages people to interact with the course actively instead of watching lectures passively. The more time and energy one student spend for a course; it is more likely that they will follow till the end. You are teaching online courses via Video. Youtube is the world’s #1 video social network. Why not publish your lessons to YouTube? For example, you are teaching about creating a website; you would create a lengthy one-hour video explains how to create a website from scratch with no coding knowledge. (Why one-hour? Because Youtube love long videos with high watch time) In the video content and description, try to incorporate your course two or three times, so the viewers know where to head to if they want to learn more about creating a website. They can also create many videos about one specific subject and add the links to their courses in the description so that anybody searching for that subject will find the video and the course. 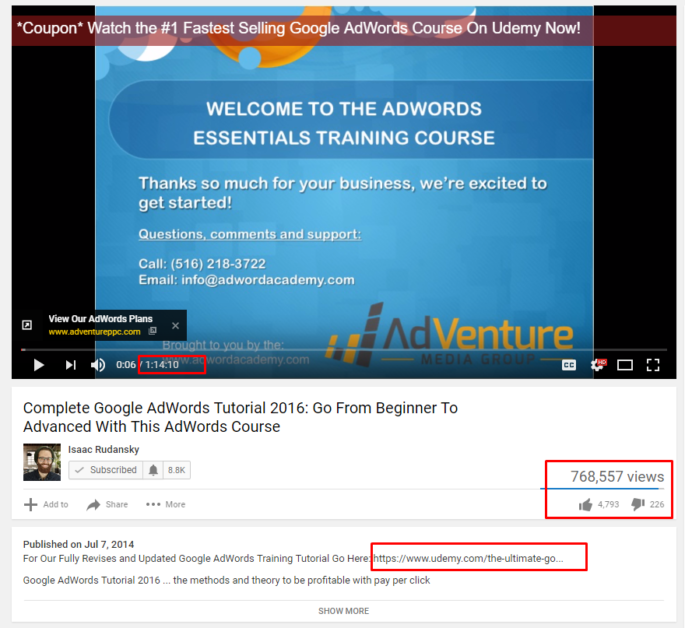 Isaac Rudansky’s Google Adwords course has 40000 students and it’s largely because of this 1-hour video on Youtube. It is undoubtedly true that Email is one of the most effective ways to sell your product (i.e., your course). 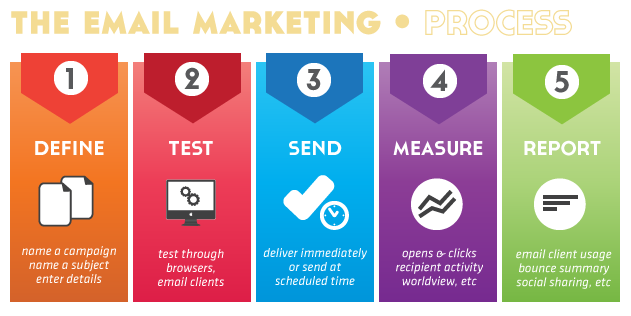 According to Shopify, Email marketing is 4,800% more effective than paid Ads. This way, if you have a new course, you can definitely send an email blast to your users and give them a free Youtube video and ask them to take your course. If you use this method with a coupon, the result would be fantastic. 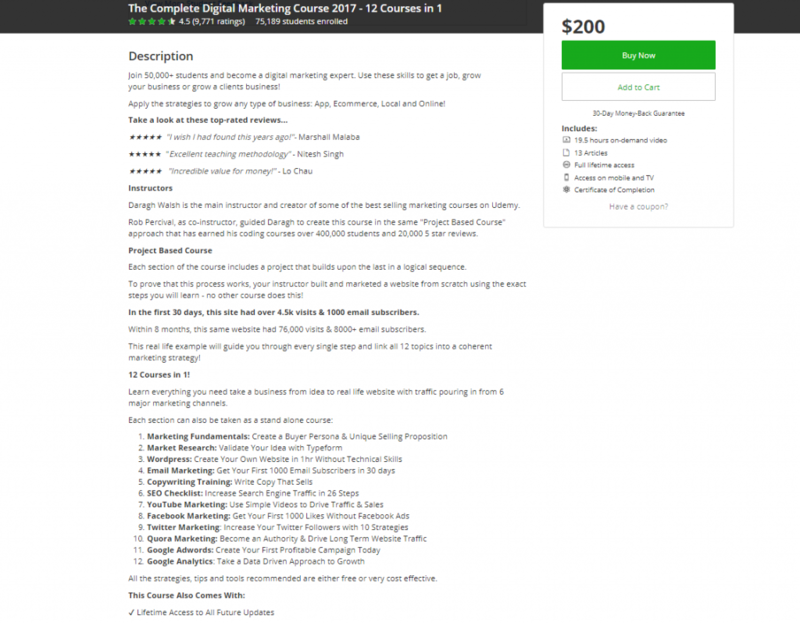 The landing page on Udemy is the face of your course, is the frontline of the course and it will have a high impact on whether the course will be successful or not. Remember to provide enough and detail information on Who should learn this course, what the course is about, what will the student get after taking the course, who is the instructor of the course and also the review of the students to this course. It is important to include other people’s testimonies to the course. Read more about how to persuade people by Logos, Pathos, and Ethos. Of course, your description video must also be good and straight to the point about what benefit will the students get when taking the course. Now everything is almost done except for the website part. You are selling your course on Udemy. However, if your students come from your source (you are the referer), you will get more money for each sign-up. 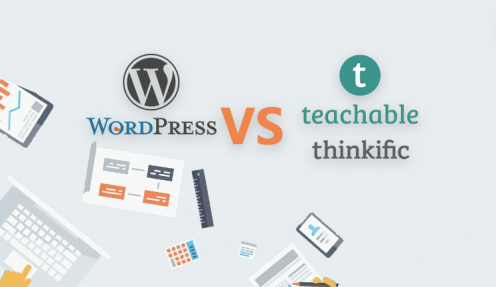 That’s why you will need to have your own education website with your online courses. Also, it is where you can advertise about yourself, who you are, what other courses can your student learn, etc. Having a well-made website also increase your credibility and increase the chance of your students buying your course since they think that you are a professional instructor. 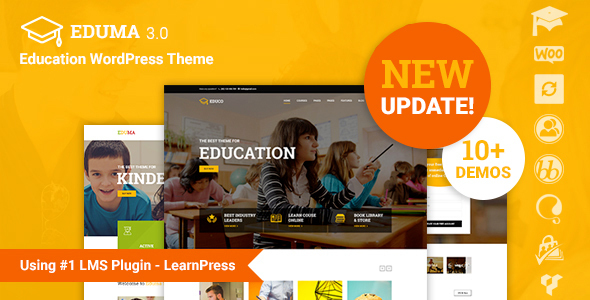 How to have an education website? List all of their courses. 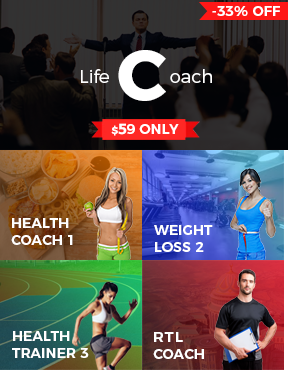 Add course suggestion to upsell. Add Google Retarget code and Facebook Pixel to remarketing their courses to past visitors. For your course to be successful, having a high rating is of utmost importance. Apparently, you know how low ratings may hurt your course and your revenue. Therefore, replying to your students with the positive tone of voice is a good way to start. For bad comments and bad reviews, don’t try to neglect them. Instead, reply and ask about why they feel what they are feeling, what’s making them unhappy and how could you do to address that. If you are a new instructor, chances are there are still mistakes in your lectures, and somehow you do not transfer enough knowledge in your lectures in an understandable way. By replying to bad comments, you will know what is wrong and how to improve it. Sometimes, you may think that after creating a course, your job is done and there is no need to update your content since it is already full of information. However, if you consistently add new content to your course, update out-dated information, your course will be better. 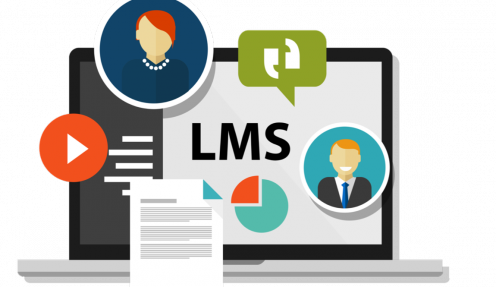 There are many instructors who forbid updating course content after they published their courses and after a few months, the knowledge becomes outdated and cannot be used. As a consequence, they get many bad reviews, and their course no longer can be found. I’m sure this is not something you would want to happen with your course. if i have understood, with course builder all the learn press add on ar included, isn t it?